London, UK. 18/10/2011. 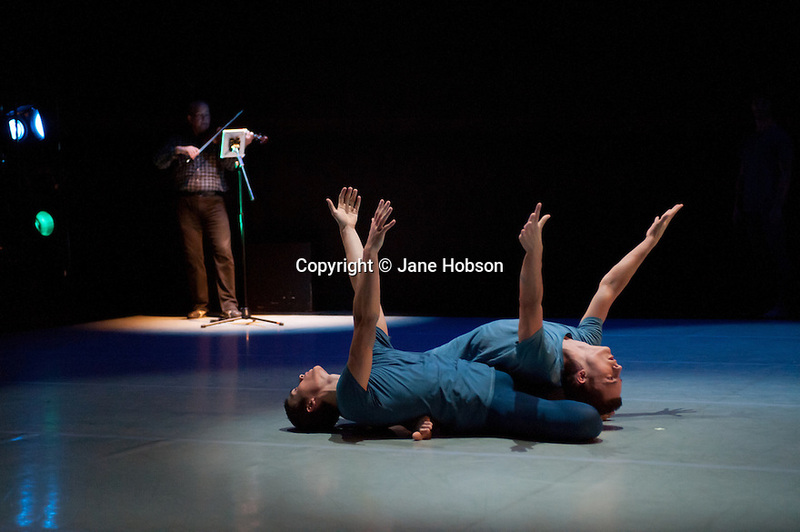 Richard Alston Dance Company presents "At Home", a selection of works, at The Place. the company includes: Christopher Brown, Nancy Neratzi, Elly Brand, James Pett, Pierre Tappan, Liam Riddick, Anneli Binder, Andres de Blust-Mommaerts, Charlotte Eatock, Nathan Goodman and Hannah Kidd.